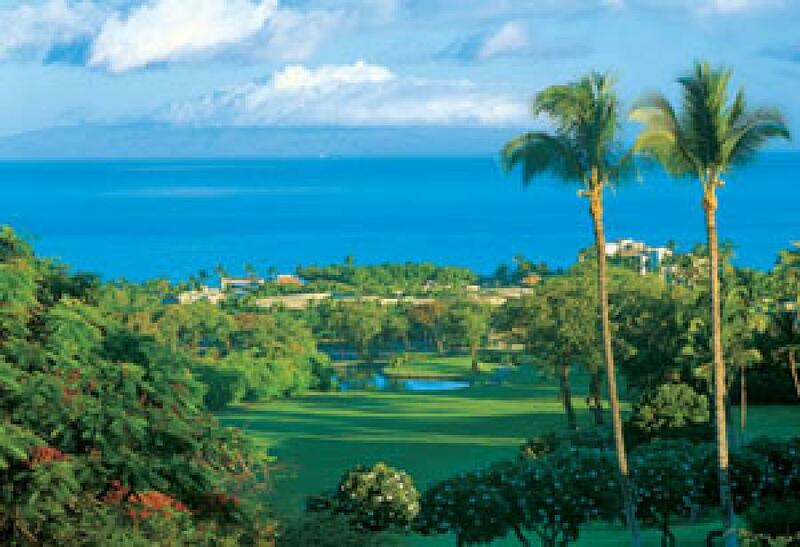 Designed to be fun for practically every player, the 6,825-yard Wailea Emerald Course was one reason Golf for Women Magazine first granted the Wailea Golf Club a Top Fairways Award for the country’s most women-friendly golf clubs, an honor that Wailea has won seven times. 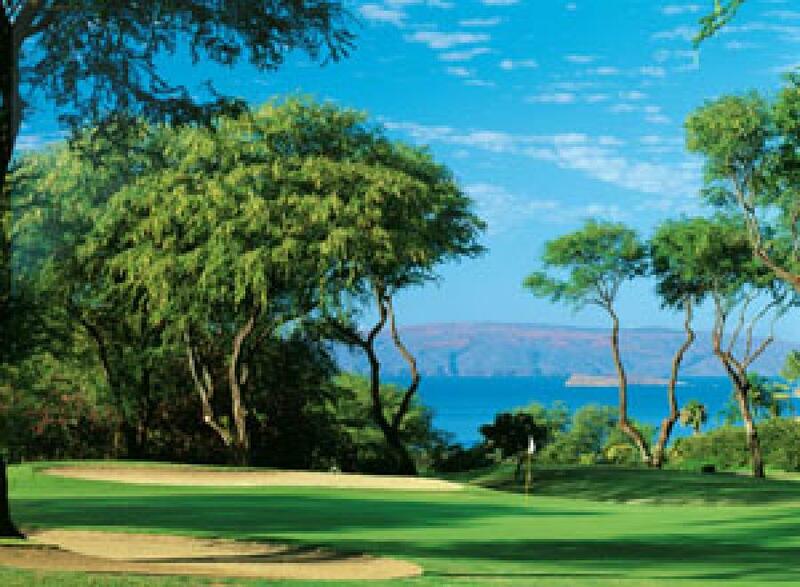 The Emerald delights players with its carpet-like fairways, colorful foliage, and numerous vistas of the Pacific Ocean and Mt. Haleakala. 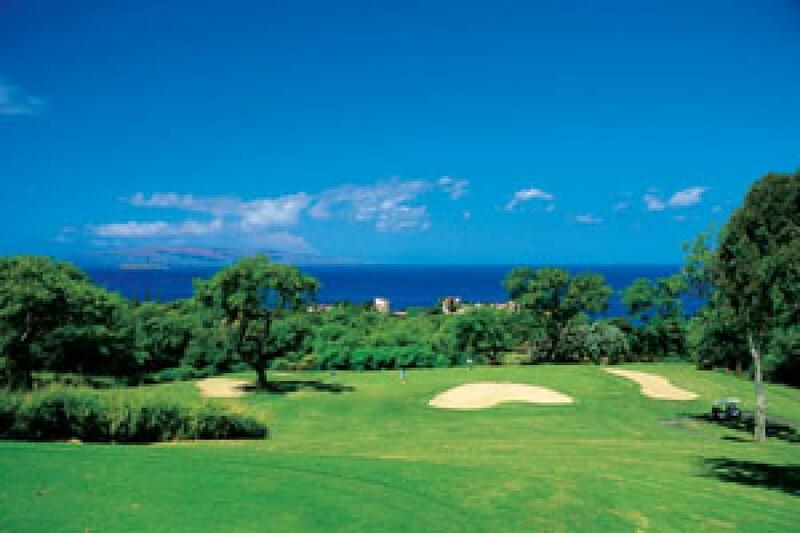 Relatively few forced carries and kinder fairways are ideal for players who view golf as an enjoyable form of recreation rather than a grueling test of concentration and precision. 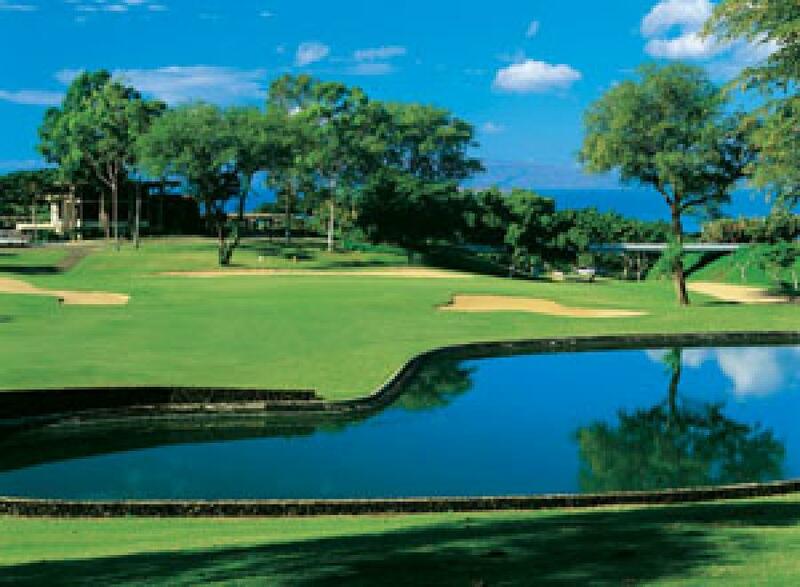 For players seeking a greater challenge, four to six tee boxes on every hole allow them to tailor the course to their skill level.One of the more unusual features of the Emerald Course is the double green shared by holes #10 and #17. The green borders a 2.7 million gallon brackish water lake and is one of the most picturesque spots on the course.